Why would Netflix decide to raise prices right when the streaming space has become more crowded and competitive than it’s ever been? One word: confidence. 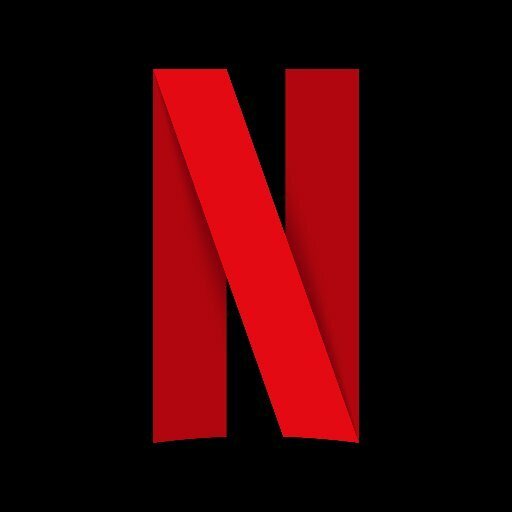 Netflix seems to be happy enough with its continued subscriber growth and turnover rates that it believes it can raise prices without deterring or losing customers. As the company sinks billions of dollars more each year into original content to stay competitive with streaming peers like HBO Now, Netflix will always need more cash. Is paying an additional $2 per month enough to turn you off of Netflix, Insiders? 95% of the stuff Netflix puts out is crap. Not worth watching. But when you see the other good old Movies & TV shows you can watch. All you can watch. Anytime you like. $12 clams are worth it.